Owing to its ability to deform a sheet metal locally, the single point incremental forming (SPIF) process produces larger deformations as compared to the conventional forming processes. In the present study, we investigated the effect of some process parameters – pitch, tool diameter, feed rate and friction at the interface between the tool and blank – on the formability of a commercially-pure titanium sheet. 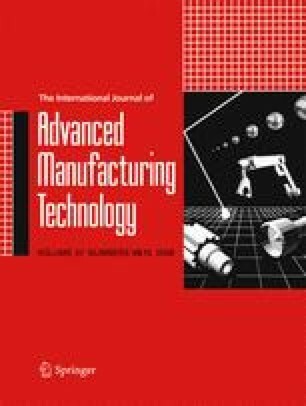 Trends between the process parameters and formability are presented in this paper.